Get the relaxing sounds you need to fall asleep and a custom alarm to wake you up in the morning! Whether a nature sounds of heavy rain or sound of soft waves,sound of waterfall or white noise- the relaxing sounds in this app should make you fall asleep easily. Each sound has it’s own, independent from your phone volum control. 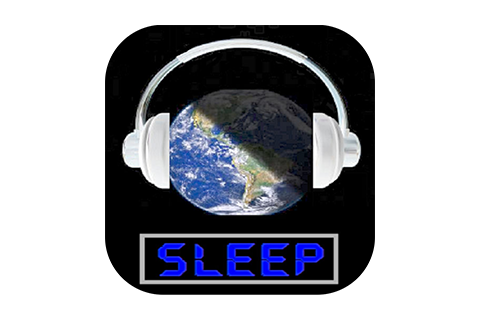 This app introduces many calming (sleep) sounds- music to your ears to help you relax and break away from stress. Nature sounds combined with other calming sounds in this app.Sleep through the night and get awaken by a built-in custom alarm!